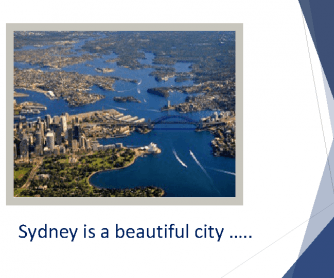 This powerpoint presentation helps students to understand a text about Sydney. If they have seen the presentation “A Postcard From Dublin” before, it enables them to write their own postcard from Sydney. 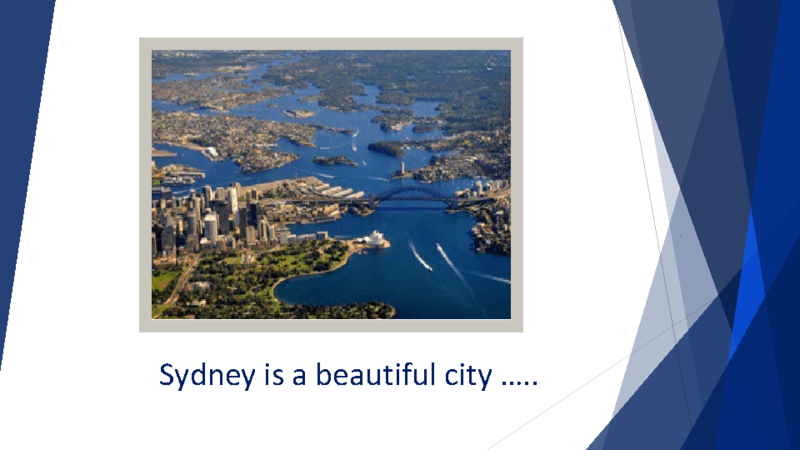 Furthermore they get a nice impression of Sydney.